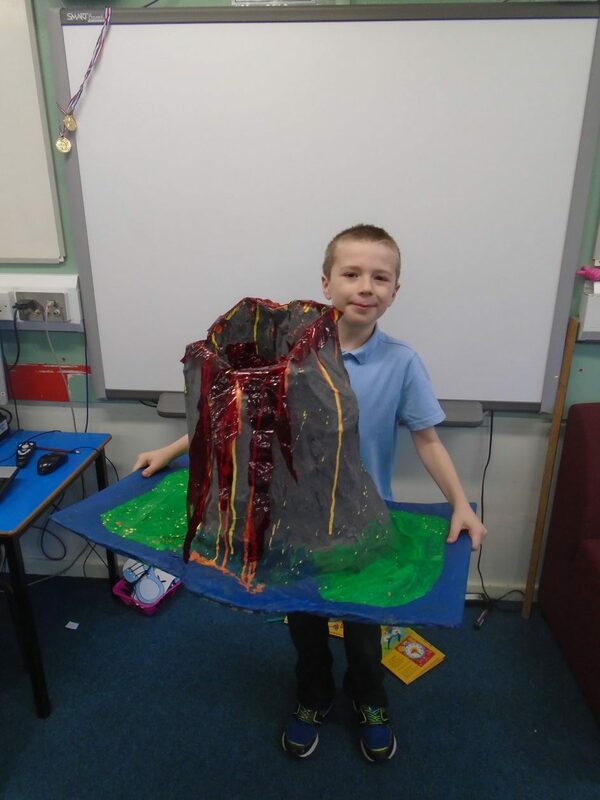 P4 have been busy at home creating their own model volcanoes as part of our natural disasters topic. 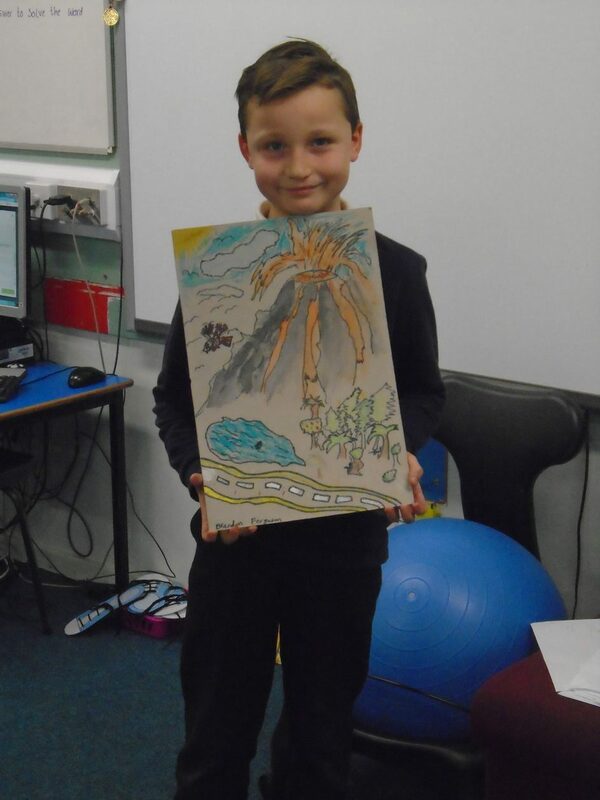 Brandon drew his own detailed picture of a volcanic eruption and Peter created an amazing volcano model! Well done, great work! It is lovely to see the Children’s work on this page.